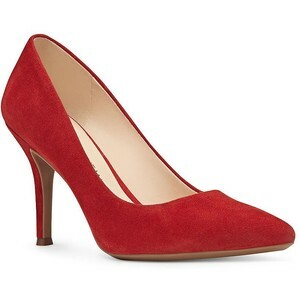 The Duchess of Cambridge debuted the Gianvito Rossi 'Gianvito 105' red suede pumps in Jun 2016. 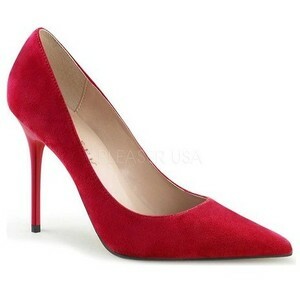 They were her fourth pair of 'Gianvito 105' heels; a style she also owns in Black Suede, Royale Burgundy Suede, and Praline Suede. 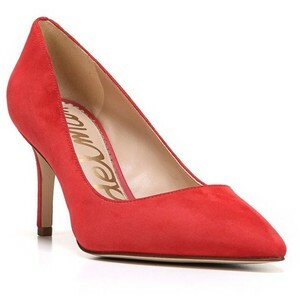 The 'Gianvito' model is Rossi's signature pump and the style comes in a range of colours, fabrics and heel heights. 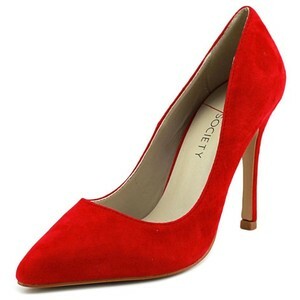 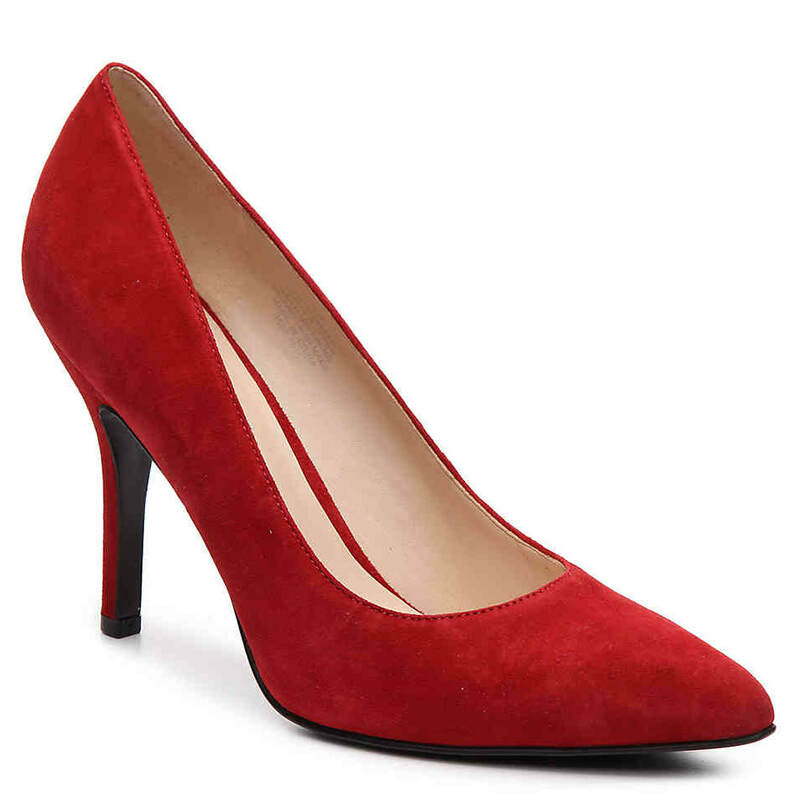 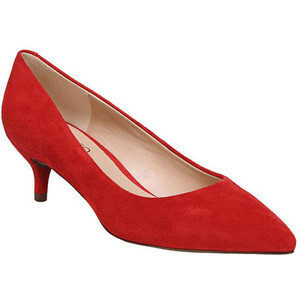 STYLE FILE: Gianvito Rossi 'Gianvito 105' Red Suede Pumps as seen on Kate Middleton, The Duchess of Cambridge.